Fort Gansevoort’s Gallery Space in NYC’s Meatpacking District will host a new exhibition featuring new artworks by Los Angeles-based artist, Patrick Martinez. 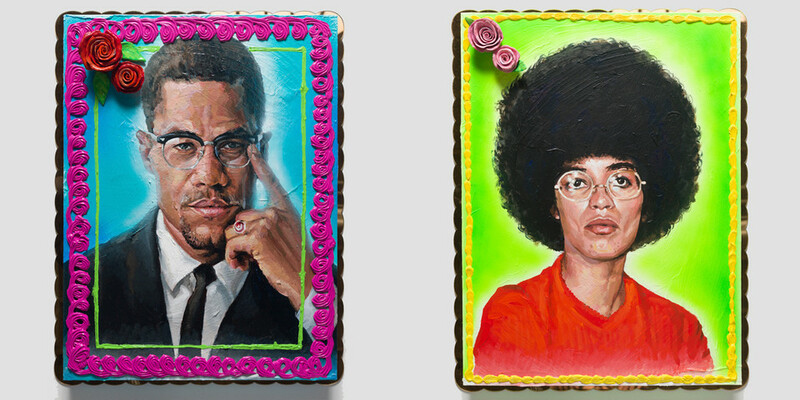 Entitled “That Which We Do Not See,” the show will feature cake paintings portraying civil rights leaders, landscape works spotlighting motifs inspired by the artist’s LA hometown, and neon text pieces highlighting self-empowerment quotes. The presentation marks Martinez’s first solo exhibition in the city. Learn more about the exhibition by visiting Fort Gansevoort’s website. The show will be open to the public from March 7 until April 20. Elsewhere in art, contemporary art platform APPortfolio will curate an exhibition of Nobuyoshi Araki works during Art Basel Hong Kong 2019.